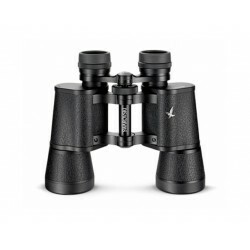 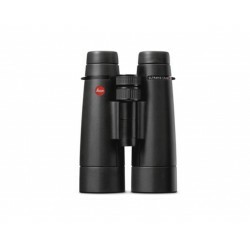 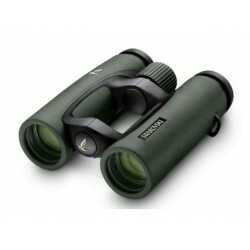 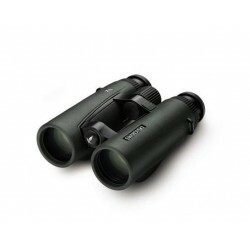 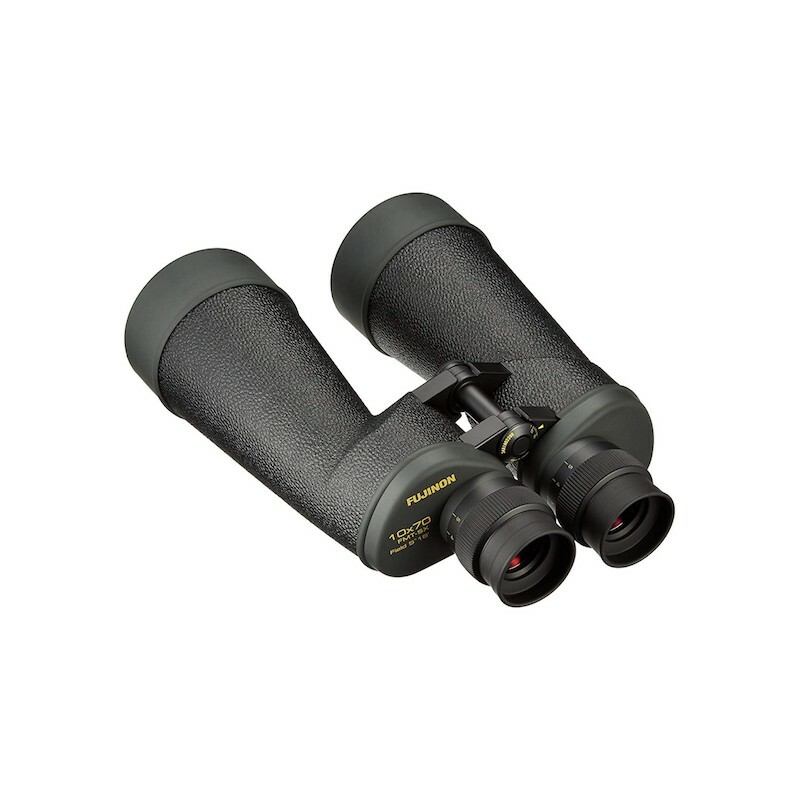 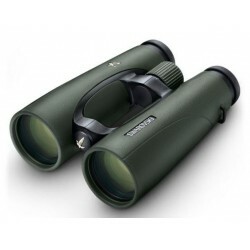 Primarily aimed at astronomers, these large aperture 10x70 Fujinon binoculars are also suitable for many terrestrial uses, especially where you need a reasonably high powered instrument that can deliver a very bright image and which has extremely good low light capabilities. 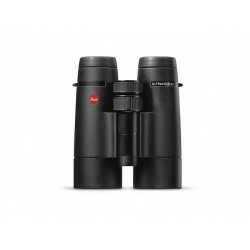 Like large windows, the 70mm objective lenses have the potential to collect far more light than smaller ones. Primarily aimed at astronomers, these large aperture 10x70 Fujinon binoculars are also suitable for many terrestrial uses, especially where you need a reasonably high powered instrument that can deliver a very bright image and which has extremely good low light capabilities. 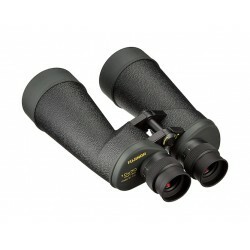 Like large windows, the 70mm objective lenses have the potential to collect far more light than smaller ones. 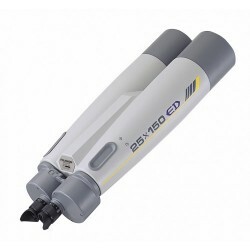 This in combination with high-grade Japanese made optical glass and coatings ensure that this potential is realized as they have a very impressive light transmission level of 95%. 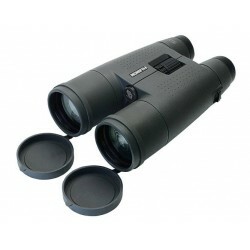 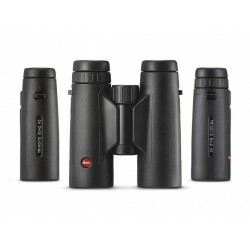 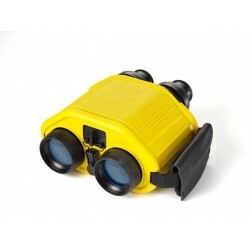 The 10x magnification offers a good compromise between image detail and your field of view. 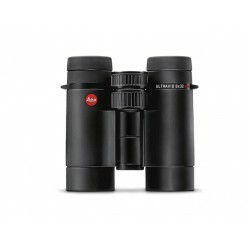 In astronomy, this helps make it easier to locate objects and often ensures that you are able to view certain star clusters without having to move your view about. 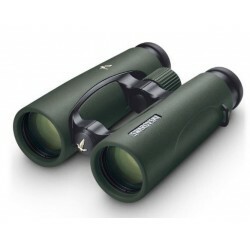 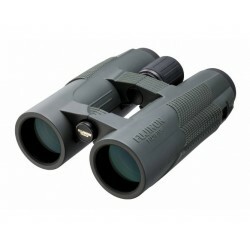 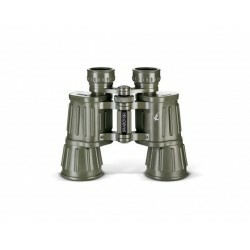 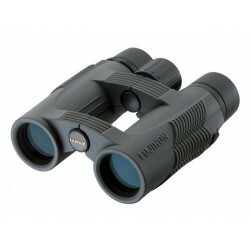 These Fujinon binoculars are easily attachable to a tripod as they can accept a standard binocular tripod adapter. 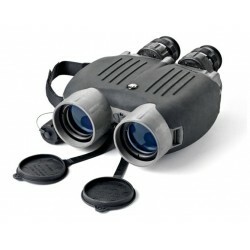 The 23mm of eye relief is excellent and ensures that you are able to view the full image, even whilst wearing eyeglasses.